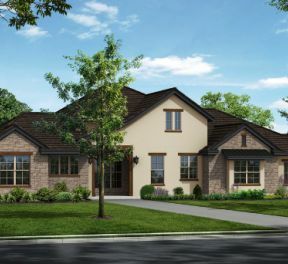 Serene Hills is a boutique community, offering only large-scale lots (minimum 80-100 front foot front lot sizes) with no street-facing garages and luxury homes starting in the $600's. Our expanded-lot neighborhood, Lakeway address, exemplary school district and protected environment areas ensure long-term property value. 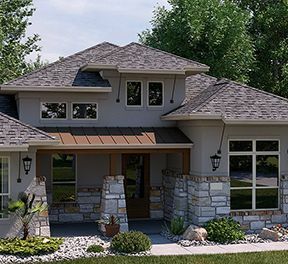 Los Senderos includes 80-100 front foot lots, and includes homes by Partners in Building, Ash Creek, Village Builders and Sitterle Custom Homes. 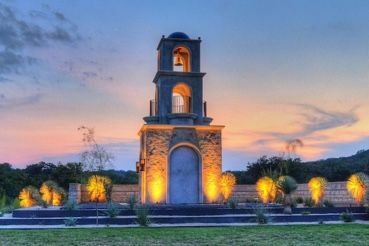 Our largest lots, each with 105 front feet and ranging from 0.4 to 2 acres, overlook the Texas Hill Country. 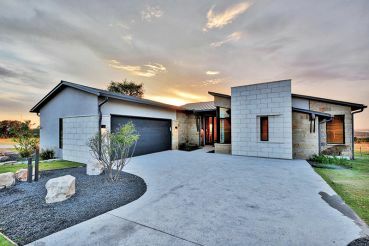 Las Colinas Estates was featured in the 2015 HBA Parade of Homes. 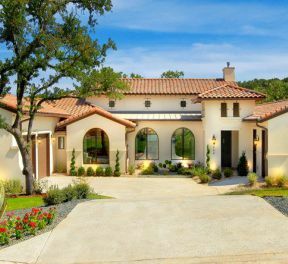 La Campana homes rest on a third of an acre, with 80-100 front foot lots. Sitterle Custom Homes builds many of the homes in this subdivision. Move to Las Colinas del Lago to live on the tallest peak in Lakeway overlooking the stunning Lake Travis. Serene Hills' final and most desirable subdivision, it features only 20 lots for purchase, each with 130 front feet.